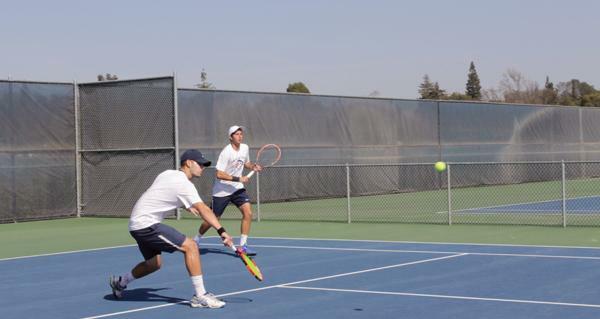 American River College’s men’s tennis team won 6-3 against Diablo Valley College on Friday in what was a bittersweet victory. The women’s team ended match abruptly in a walkover, which occurs when a player can not continue the match due to an injury. Claudia Plascencia Astudillo suffered cramps in both of her legs. The cramps affected her performance, she struggled to hit the ball and had fell to the ground on numerous occasions. 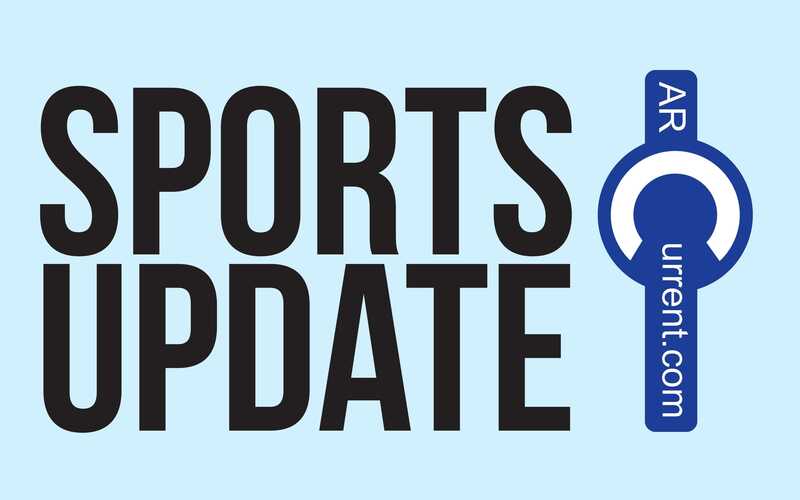 ARC women’s head coach Reed Stout also commented on the pain in Astudillo’s legs in two areas when she ran to hit the ball on the tennis court. “It was a muscular cramp in one leg and the other leg,” said Stout. The last match was a singles match played by Jimmy Giovanni losing a tiebreaker 11-9. “It was a good match and he was a good player,” said Giovanni. Coach Bo Jabery-Madison acknowledges that losing a battle in tennis does not diminish the integrity a player shows. “I was really proud on how brave he fought, he went for his serves… in the last point he got a good look at that down the line ball and missed it at three to six inches. Whether they win or lose the match is inconsequential … I am very proud of him,” said Jabery-Madison. In the doubles matches, Astudillo and teammate Paja Lynhiavue took advice from Stout that helped them improve over the course of the match. “(He said) you need to know where you’re going to serve,” said Astudillo. ARC’s Nic Atkinson also said he had guidance from Jabery-Madison in his doubles match. “Even if we don’t hit an area keep trusting what we do. We made mistakes, correct them right away,” said Atkinson. Jabery-Madison believes in his players to play with a commitment to win. ARC plays at Santa Rosa on March 17. “Its going to be a good test for us … we beat them 5-4, they’re very good from top to bottom and its another test to see how far we’ve come and if we’re improving,” said Jabery-Madison. The men’s team stands at 10-1, with women’s team now at 6-3. Be the first to comment on "Men’s tennis win 6-3, with women’s team ending in walkover"